The last few months have a seen some big companies announce that their apps will no longer be supported on BlackBerry devices. 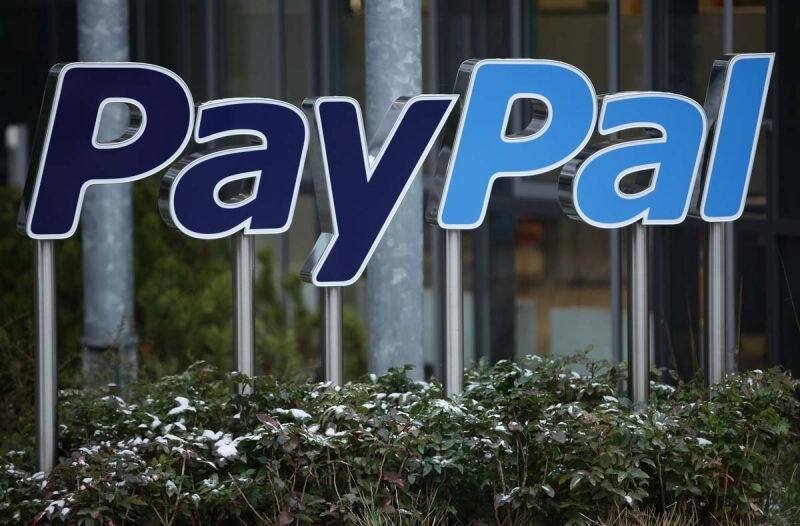 Now, another tech giant – PayPal – has joined the exodus, but it’s not just BlackBerry's platform it’s leaving; the online payments giant is also discontinuing its app on Windows phones and Amazon’s Fire OS. From June 30, the PayPal mobile app will only be available on the Android and iOS operating systems. The company didn’t go into a whole lot of detail about why it pulled support for the three other platforms. “It was a difficult decision to no longer support the PayPal app on these mobile platforms, but we believe it's the right thing to ensure we are investing our resources in creating the very best experiences for our customers,” wrote Joanna Lambert, PayPal’s VP of consumer product, on a company blog post. “We remain committed to partnering with mobile device providers, and we apologize for any inconvenience this may cause our customers,” she added. The lack of an official app doesn’t mean that non-Android and non-iOS users have to go completely without PayPal. The company points out that its services can still be accessed using the mobile web. Additionally, Blackberry owners can continue to use the BBM app to send peer-to-peer payments via PayPal. And on Windows phones, Outlook.com users can enable the PayPal add-in to send money directly from their inbox. In February this year, WhatsApp announced it would be dropping support for a number of platforms, including BlackBerry OS and BlackBerry 10. A month later, the messenger’s parent company, Facebook, revealed it was also withdrawing support for its official app from the once-popular platform.